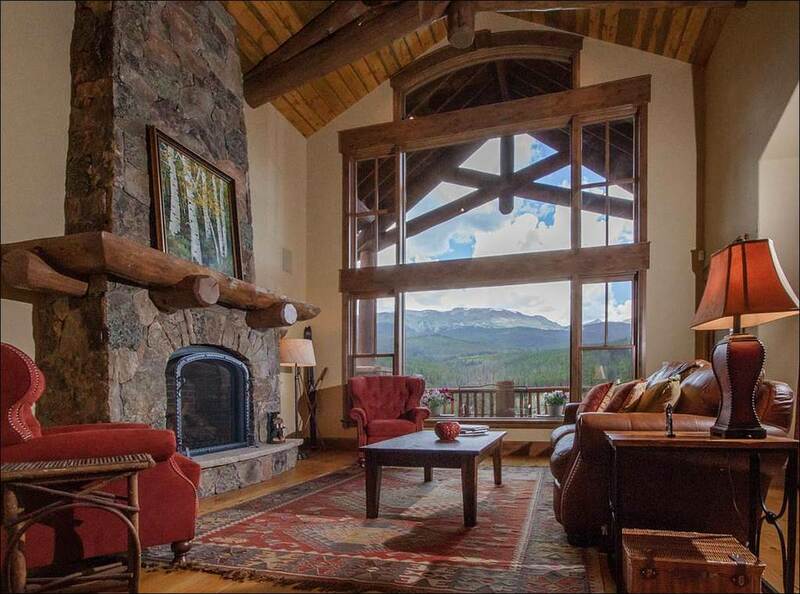 This beautiful five star home is nested on the hillside of the Peak 7 area, a mere five minute drive to the Peak Seven Base Area and a 7 minute drive to downtown Breckenridge. 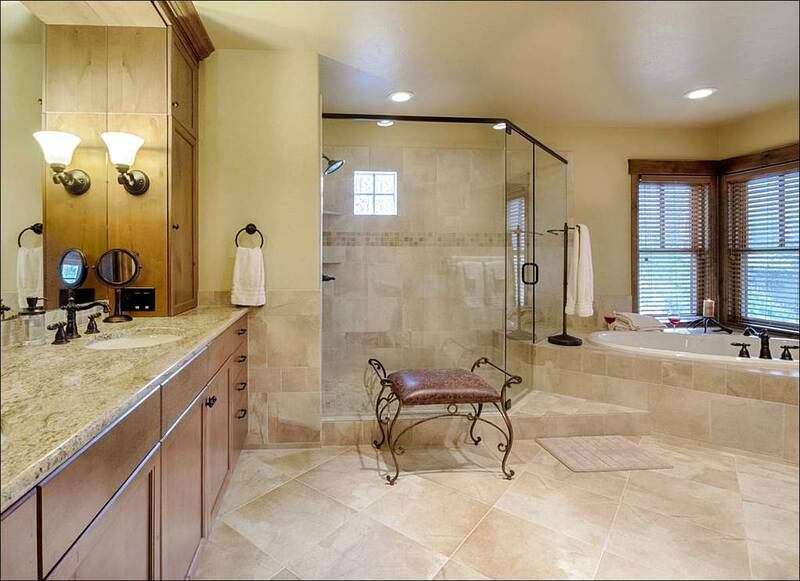 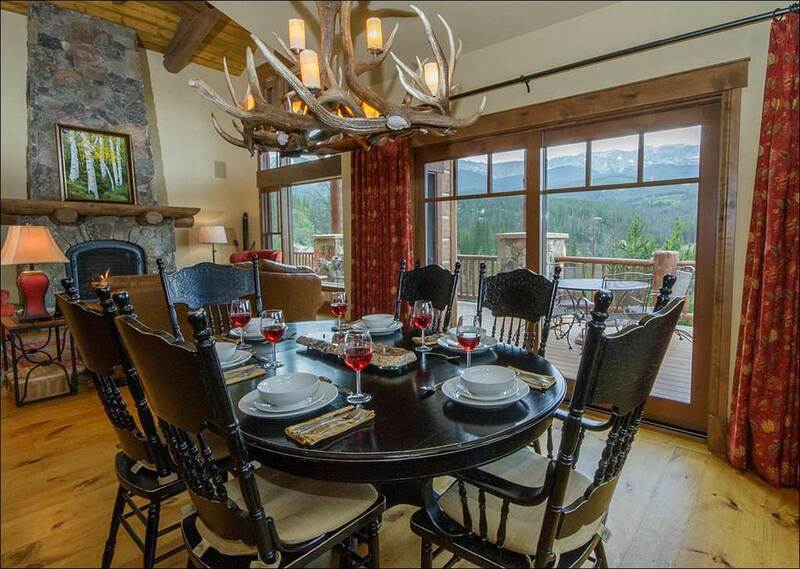 With amazing views of the surrounding peaks as well as top of the line appliances and fine finishes, you will feel pampered here. 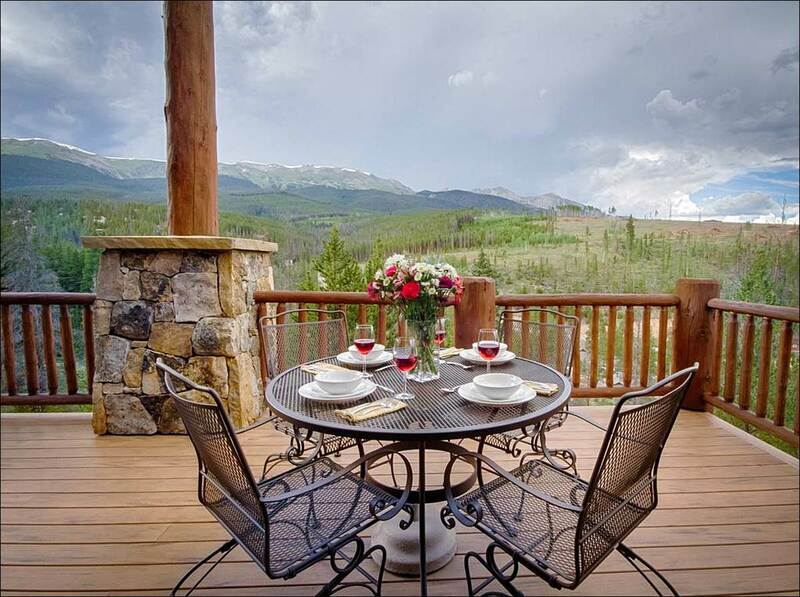 Drink your morning coffee next to the gas fire pit on the private deck, or unwind in the luxurious outdoor hot tub. 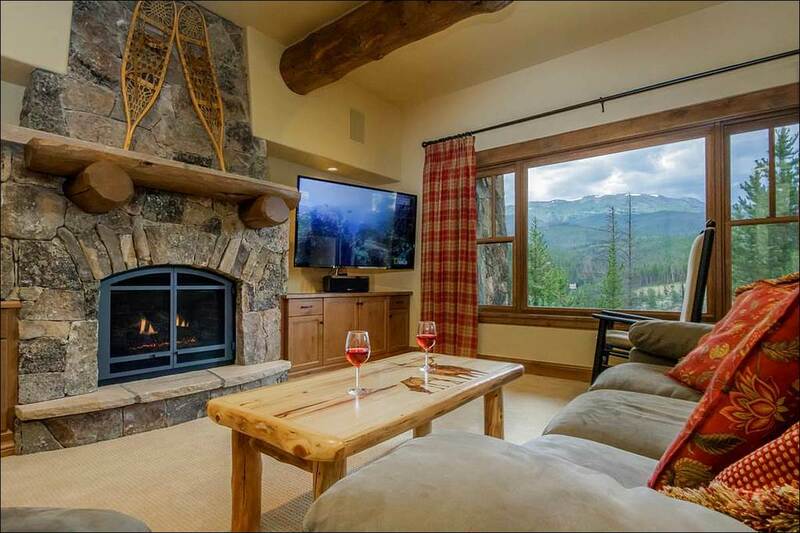 Other luxury amenities include multiple gas fireplaces, jetted tub, large flat screen TVs, Xbox with Kinect, high speed wireless internet, gourmet kitchen, and stylish decor. 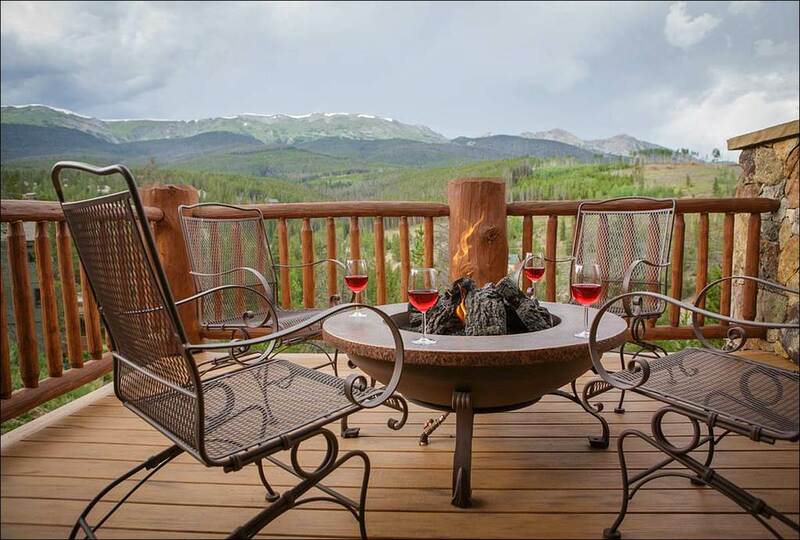 The deck is northwest facing for the perfect setting to enjoy incredible rocky mountain sunsets with a glass of wine over the fire pit. 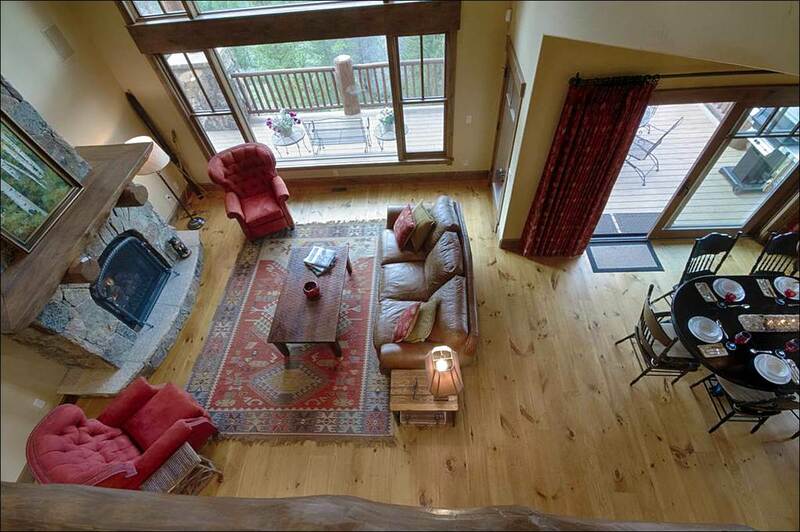 The upper level is an open loft above the foyer and great room. 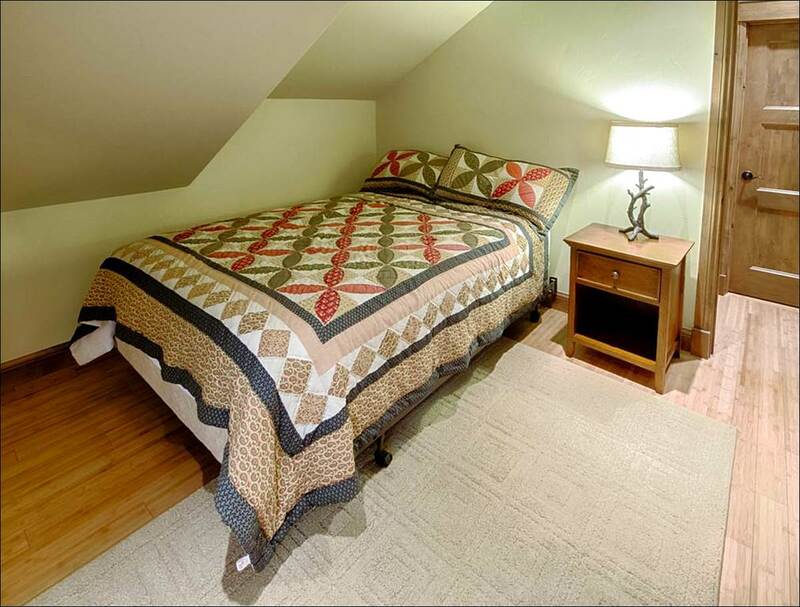 The loft offers a 60-in flat screen TV, day bed, and desk/office space with ultra-high speed wireless internet to keep up with business while on vacation. 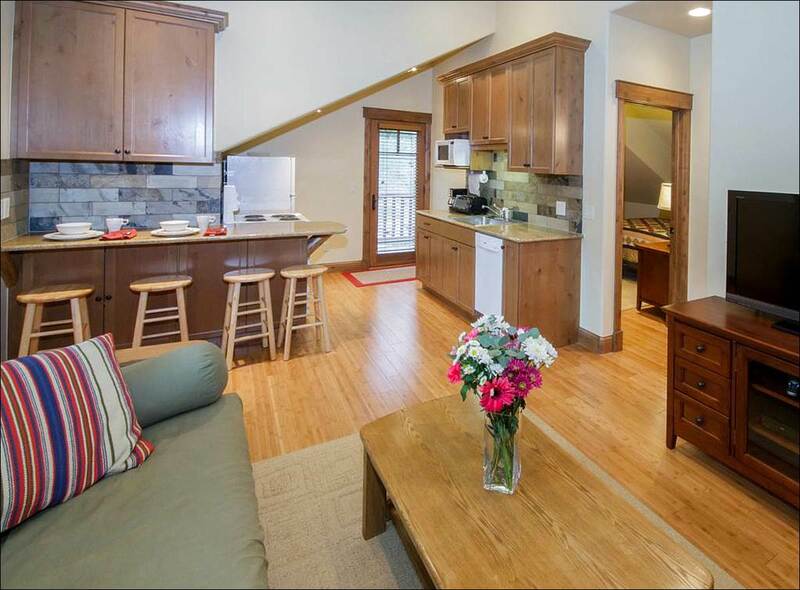 The downstairs of Cloud Peak Vista offers a small kitchenette and dinning area, spacious living room with 60-in flat screen TV, X-Box with Kinect, desk and printer, and access to the lower patio and brand new outdoor hot tub. 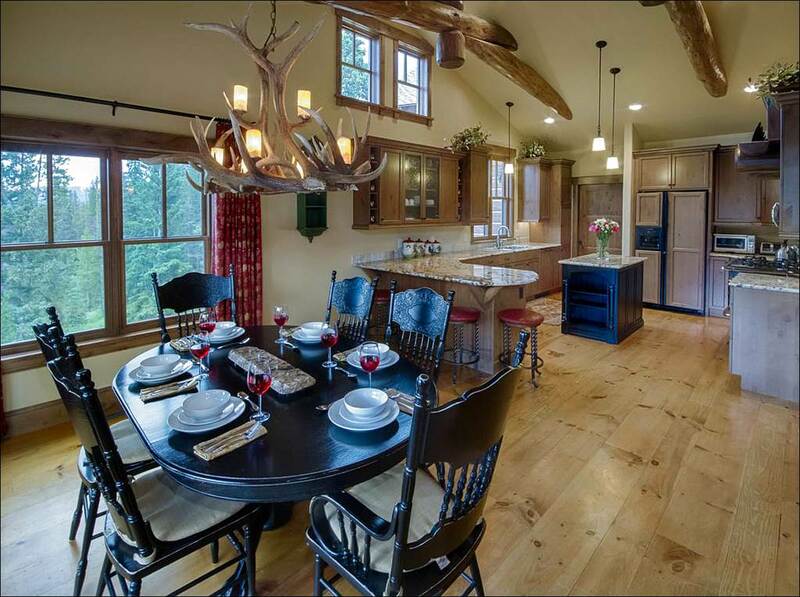 There are three bedrooms on this floor. 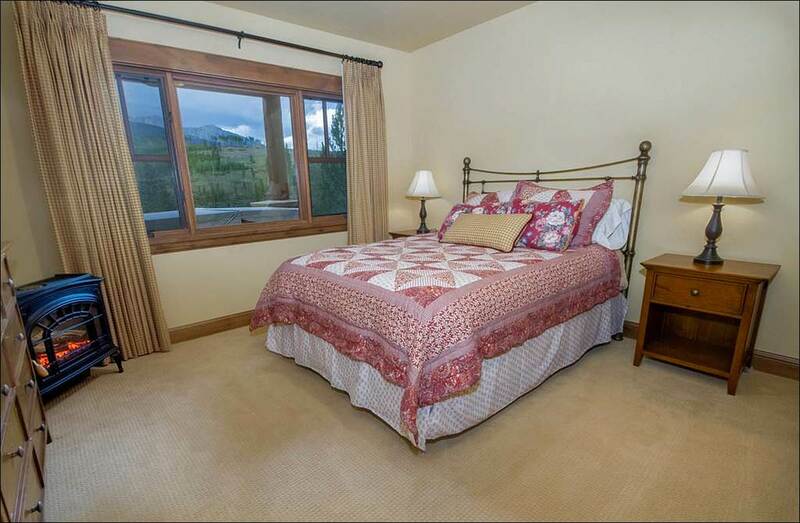 One queen bedroom and a king bedroom with fantastic mountain views and a bunk room with 4 twin beds built into the wall. 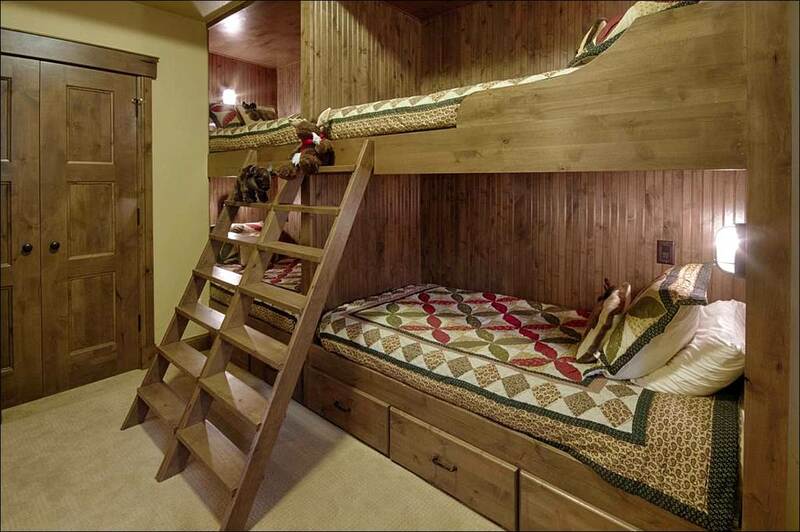 The perfect room for younger friends and family to bunk! 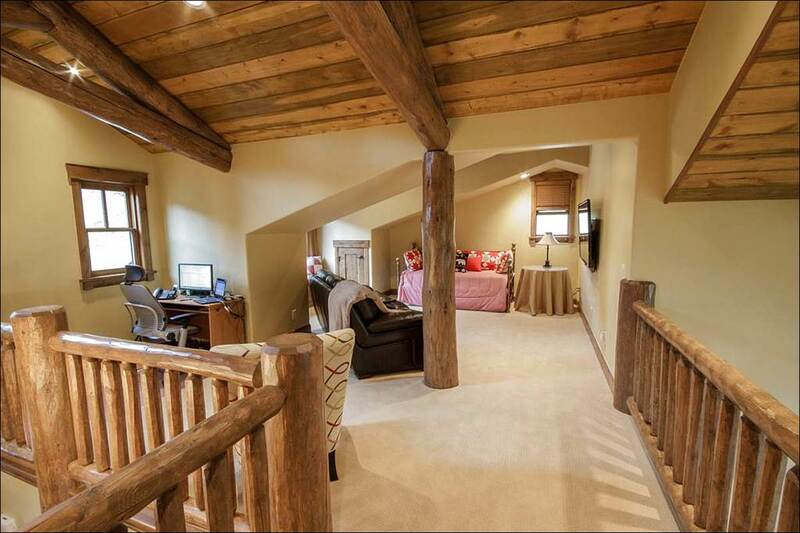 The home also offers an in-law suite above the attached two car garage. 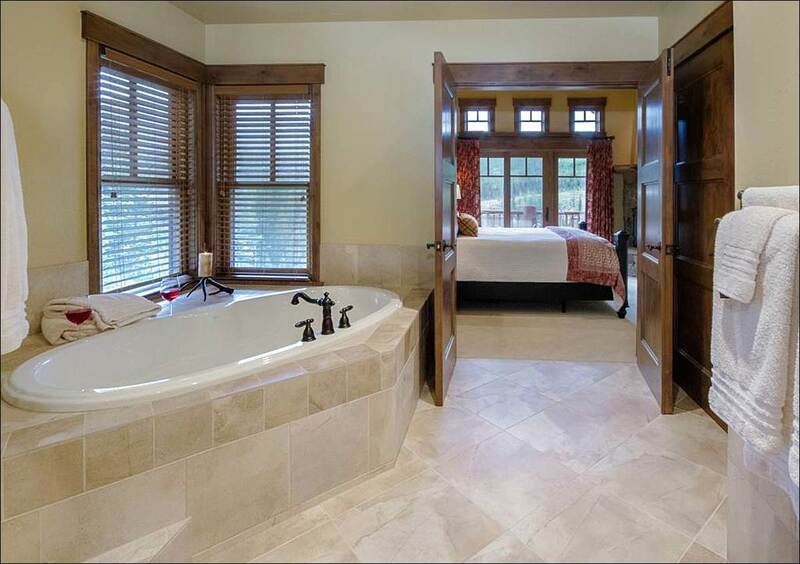 The suite has a full bathroom, washer and dryer, living room with a 42-in flat screen TV, gas fire place, futon, and a queen bedroom. 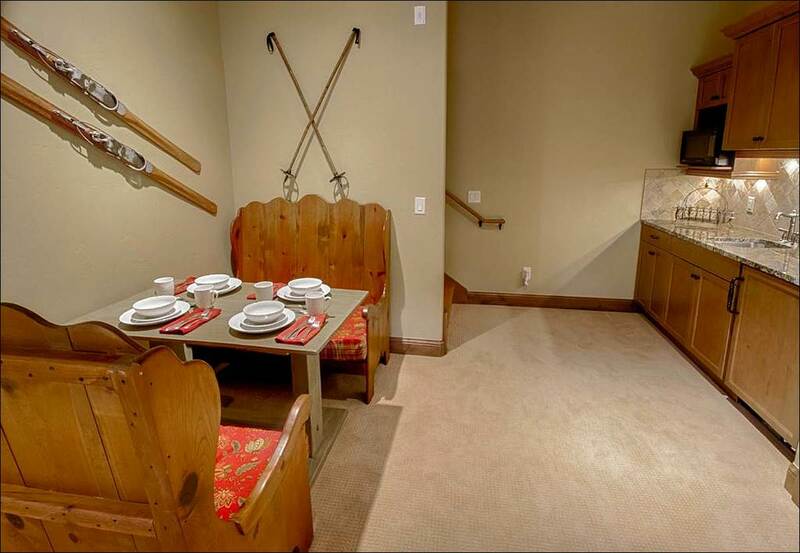 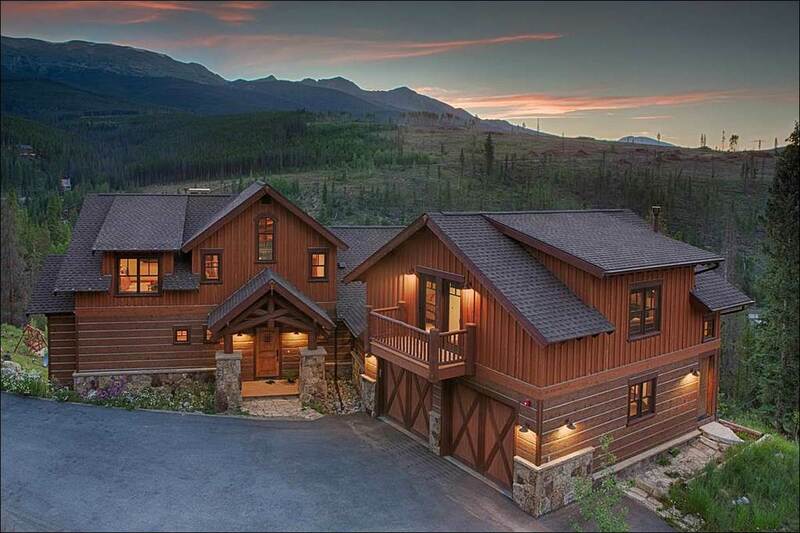 Perfect for a relaxing mountain getaway, you will love it here. 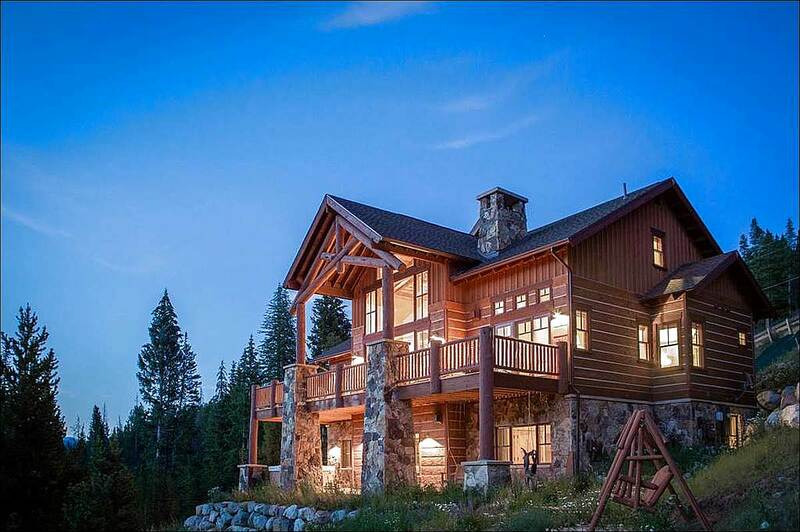 4 WHEEL DRIVE VEHICLES ARE REQUIRED FOR THIS HOME IN THE WINTER.